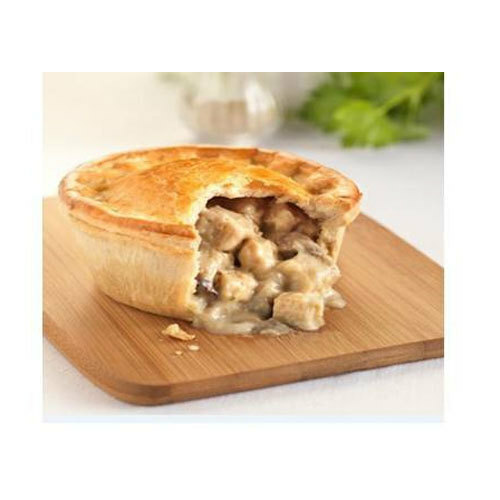 Leveraging the skills of our qualified team of professionals, we are instrumental in offering a wide range of Creamy Chicken Pie. Established in the year 2015 at Chennai, Tamil Nadu, we “Gabi Enterprises OPC Private Limited” are engaged as the manufacturer and retailer of Frozen Snacks, Fast Food, Bakery Sweets, Flavoured Sweets and many more. We offer these products at competitive prices to our respected clientele within the definite time period. Under the supervision of our mentor “Preethi Susan Isaac (Director)” we have attained a tremendous position in the market.